Our 6 pack samplers are a great way to try a little bit of everything! 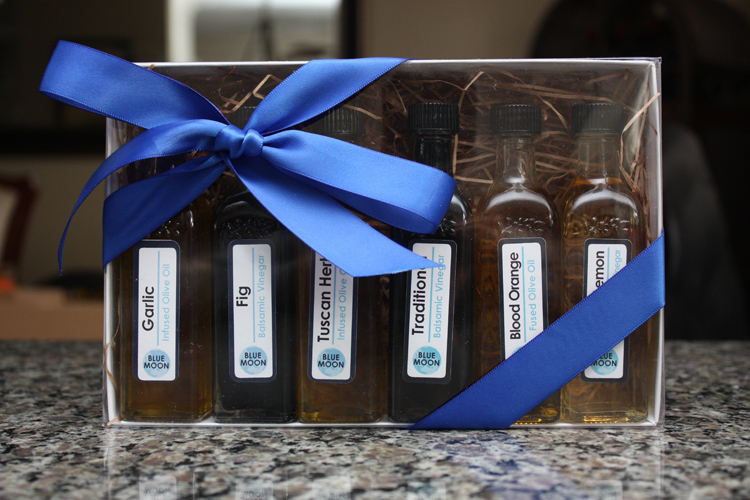 Customize your own with any of our Infused Olive Oils and Vinegars. 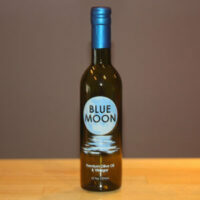 We carry over 40 unique flavors for you to choose from. 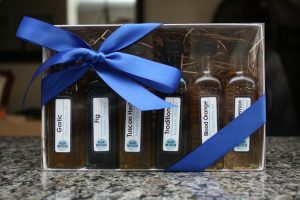 Makes a great gift for any occasion! 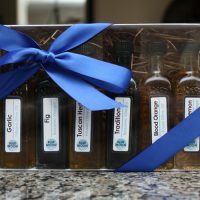 For custom orders, please add the 6 selected Olive Oils and/or Vinegars to the ‘Order notes’ section during checkout.